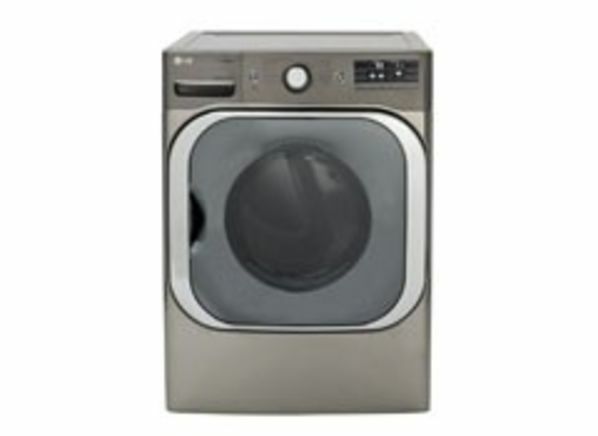 The LG DLGX8001[V] is part of the Clothes dryer test program at Consumer Reports. In our lab tests, Clothes dryer models like the DLGX8001[V] are rated on multiple criteria, such as those listed below. Owner satisfaction: Owner satisfaction icons are based on the proportion of members who are extremely likely to recommend their clothes dryer to their friends and family.